Cars have become an integral part of our life. Earlier they were considered a luxury more than a necessity and now this necessity has the luxury of umpteenth variety. Cars are no more just a boy’s toy; women take care of their ride quite sincerely as well. 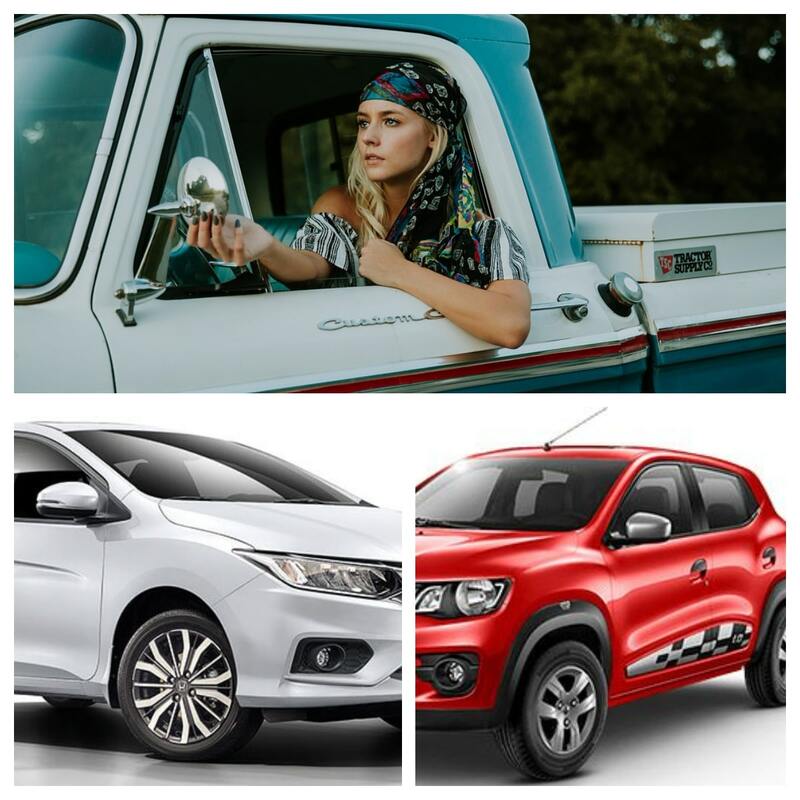 They have their own set of priorities such as comfort, safety, fuel efficiency, affordability, design etc. Most Indian Women buy a car for their personal or family related travels across the city. 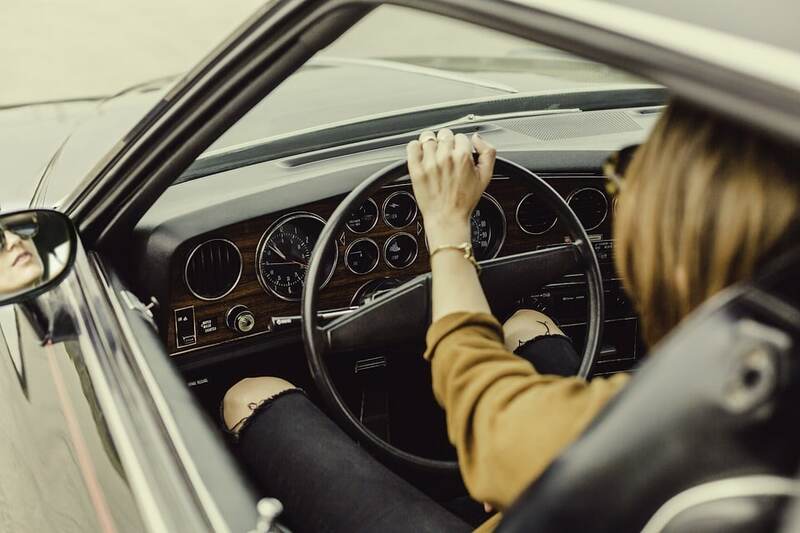 Keeping that in mind – maneuverability, visibility across the dashboard/bonnet, storage capacity, good customer service are some important aspects to observe before buying a car. While every car is good in its’ own accord (with some pros and cons); the major deciding factor is the Price Point and the offerings at that price point. It is ultimately the buyer’s budget and preferences that dictate a purchase. 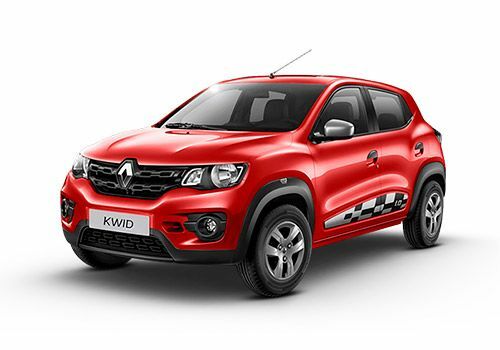 The Renault Kwid has become one of the favorites since its launch. 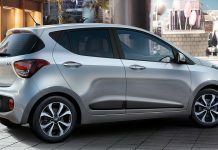 It broke the monotonous design of small cars with an aggressive stance and sporty looks derived from entry-level SUV’s. The automatic version of this car is gearing popularity day by day. The automatic version is highly recommended for city drive. The latest version of India’s most loved Hatchback is here with some oomph and modernity. 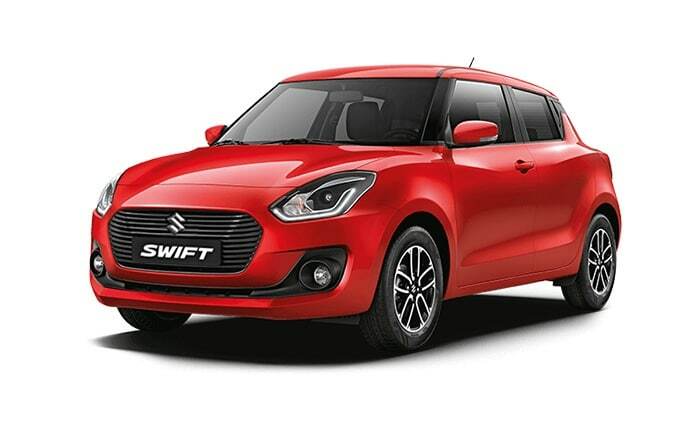 Additional to its enhanced sporty look the new Heartect platform provides better ride feel and improved handling. A good buy if you prefer the trusted legacy and ease of service. Underrated by many, Tiago won the 2017 NDTV entry Hatchback of the Year Award. With an excellent maneuverability, the car performs well. 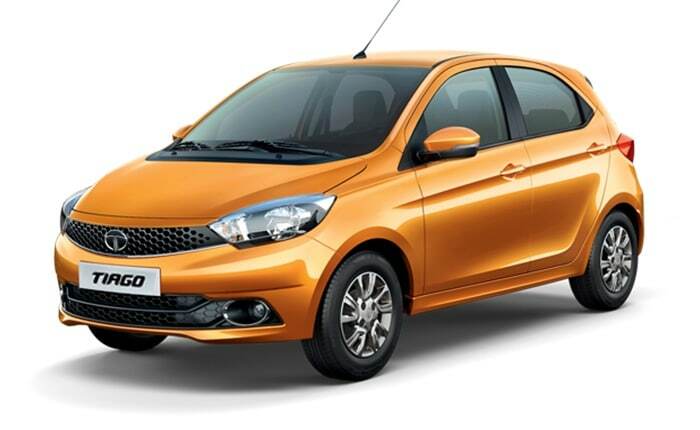 Tiago offers a bunch for its price range including enough room in the front and rear to seat passengers comfortably. We highly recommended Tiago, especially for the first time buyers. The Fluidic 2.0 styling gives the Elite i20, the much needed bold look. Loaded with features, improved driving dynamics along with stylish interior and exterior the car is slightly pricey but totally worth it. 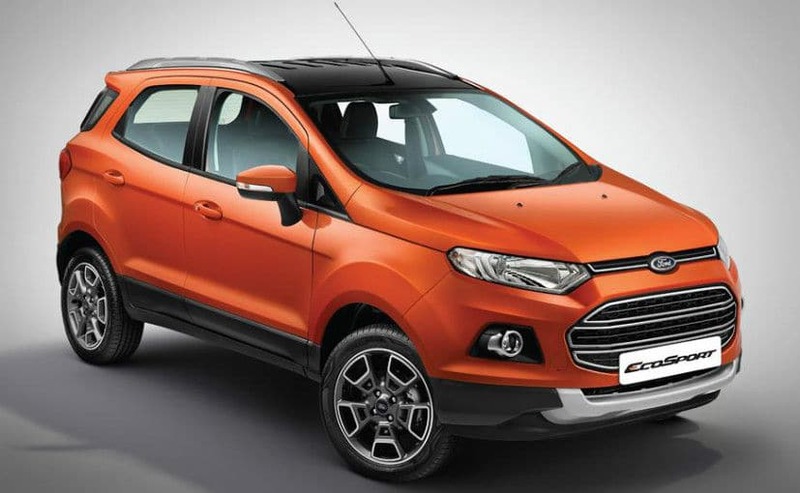 The Ford Eco Sport offers an excellent ride quality and capable handling. It offers the best of both worlds with an antagonistic stance and smooth drive. What comes with the car is dependable engine by ford that seldom troubles. The car maneuvers nicely through corners and swallow bad roads in its stride. 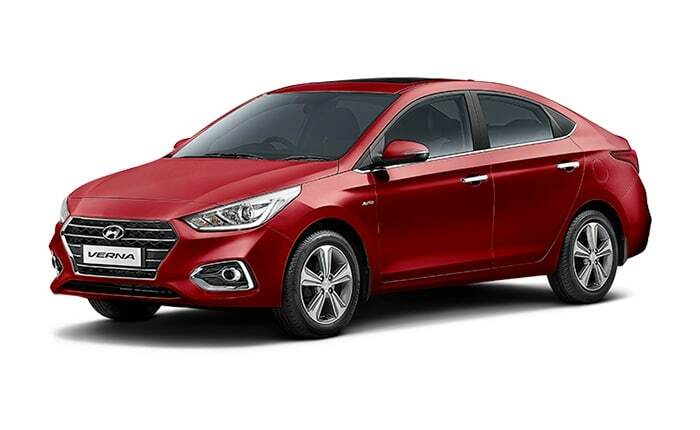 The new Hyundai Verna has scored well with its improved ride quality and a good engine. 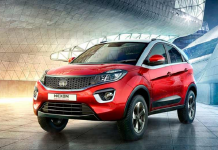 Smart features such as rear AC vents, a rear phone charging point, start-stop button with keyless entry, and even a sunroof are included in its facelift. Honda city has been a humble favorite of India since its launch way back in 1998. What has kept it unbeatable is its balanced ride-quality, which is neither too stiff nor overtly soft with good grip. The plush interiors and features make the car a best seller for Luxury Segments. 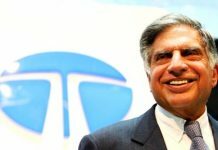 The need of the hour for Indian roads is safety. Most of these cars come with frontal airbags even in the basic model, do consider the same before your purchase. We hope our list did make your decision a tad bit easier.